Made of New England hardwood to avoid splitting and is varnish coated. The ‘short ferrule’ style is of light construction. 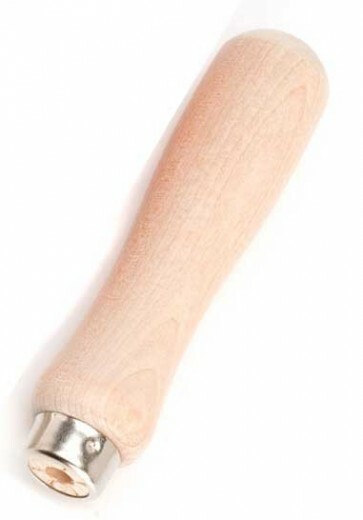 The file handle driven on with a hammer is the most economical of all wooden handles intended for a one time use.